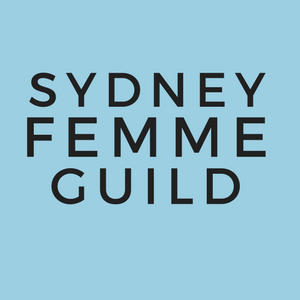 Sydney Femme Guild is a queer feminist not-for-profit incorporated association working to create an awareness, understanding, and ultimately a celebration of femme identity within the LGBTQI community. 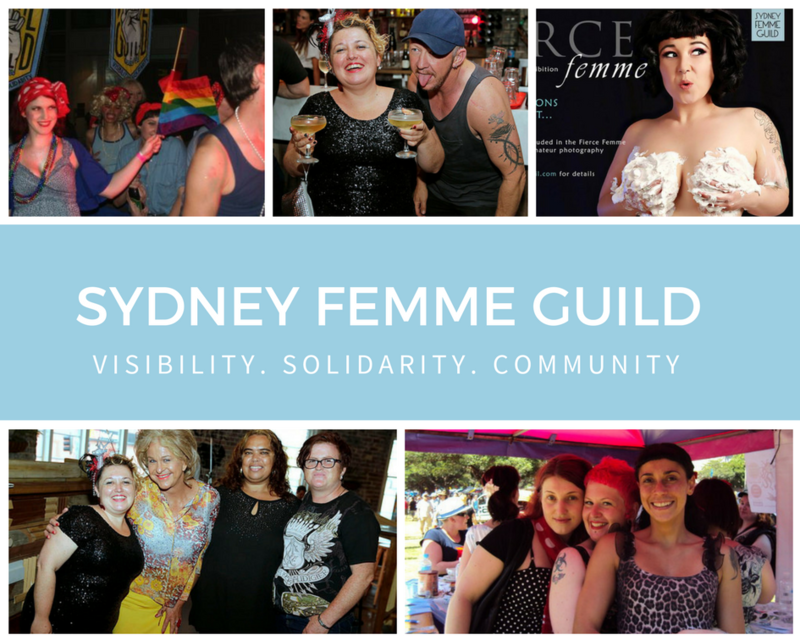 The Guild began in December 2008 as a group of like-minded femmes who saw a need for conversation and political mobilisation around femme identities and femme issues within the Sydney queer community. 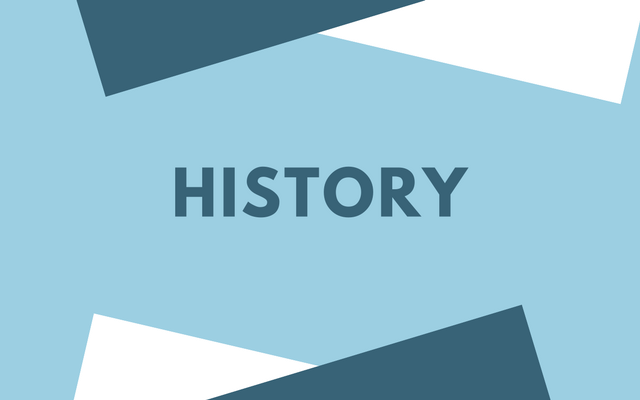 In 2010 the Guild registered as an incorporated association in NSW, facilitating funding opportunities from the community and government enabling further outreach to femmes in the wider GLBTQI community. We always love more femmes to get involved. 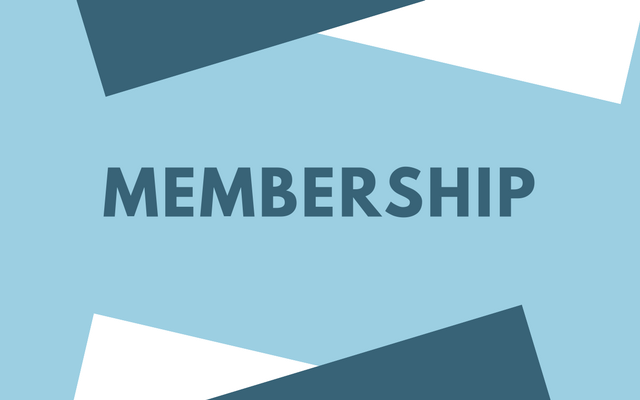 Stay tuned: join or renew your membership; like our facebook page to get femme related posts in your newsfeed; and, subscribe to our newsletter for Fair Day info, exciting competitions, femme social events, meeting dates and more. 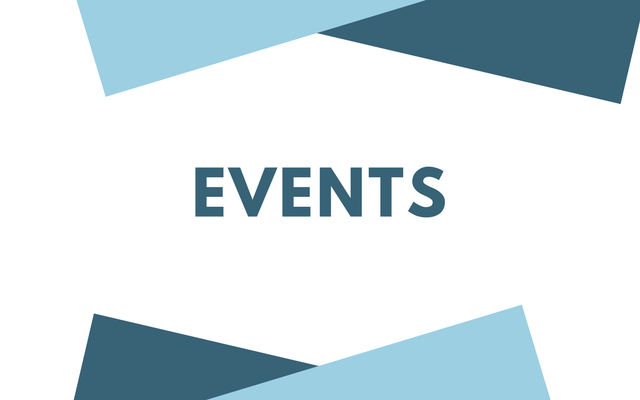 Don’t forget to check out our ever increasing list of femme websites and blogs in Australia and around the world. Supporting femmes everywhere!